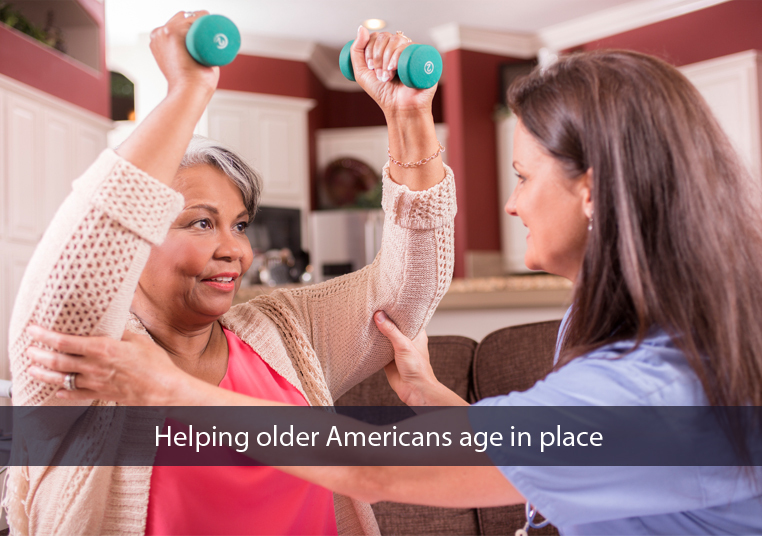 A geriatric program developed and tested at Johns Hopkins saves money and provides a safe environment to support older adults who want to age at home. 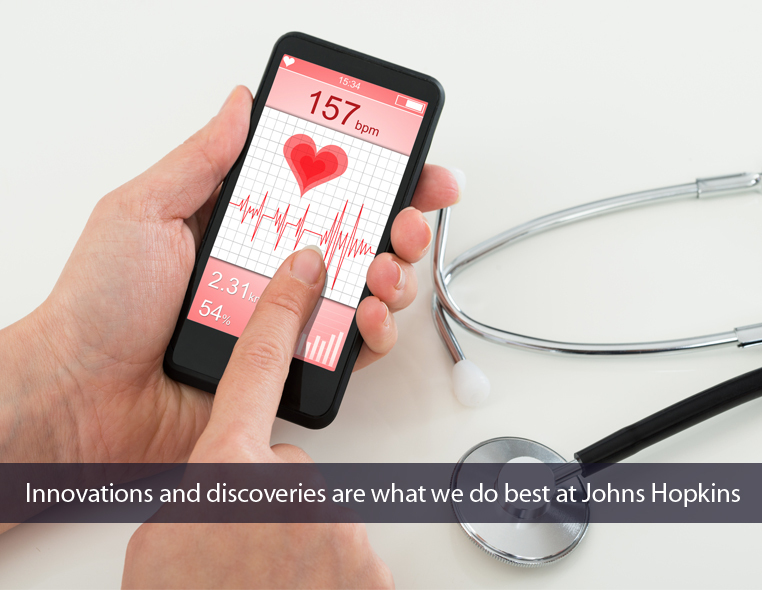 Johns Hopkins physicians, nurses, designers and engineers are collaborating with Apple on a mobile app designed to empower heart attack patients in their recovery. 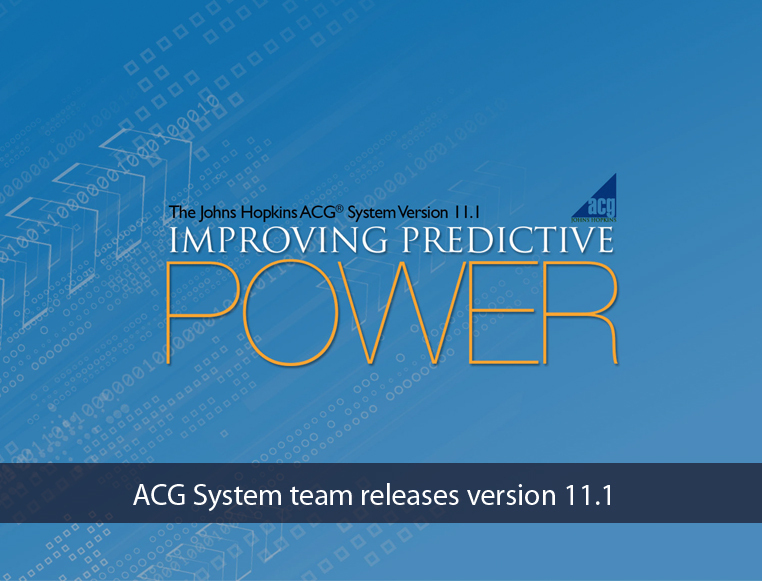 The Johns Hopkins ACG® System continues to improve to better identify and measure health strategies for your population—and drive positive results. Learn more about V11.1. Johns Hopkins’ diabetes self-management program—DECIDE—suggesting suitability for populations with low educational and literacy levels. Managing Cancer at work and other employee benefit programs that support employees—and employers—when they or a family member is diagnosed. The Johns Hopkins University, The Johns Hopkins Hospital, and Johns Hopkins Health System. All right reserved.